As always, we kicked off our 2017 haunt season with Niles Scream Park. Niles offers more than just a single haunt. It is five haunts in one, of several varieties, including a hayride and a haunted trial. Each haunt can be purchased separately, or all of them can be purchased for $30. A fast pass is also available which is usually $10 more. Three of the haunts are over 20 minutes long and the other two are about 5-7 minutes each. That's about 75 minutes of haunting for one low price. The haunt themes change each year as well, so you are guaranteed not to see the same thing twice. 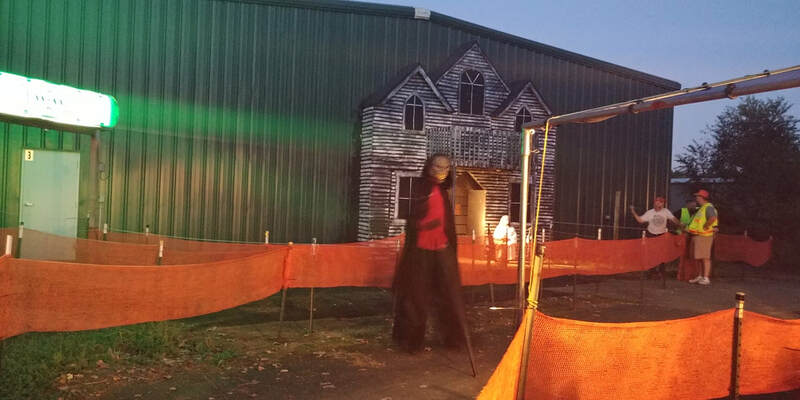 This year the main house theme was 80's horror movies, and we personally experienced Freddy Krueger, Michael Myers, and Chucky, as well as a couple more. The main haunt is not the same twice, either, and Niles offers a half price entry the second time around. Set design in all of the haunts is very good, with more of an old school carnival feel than the latest and greatest props and designs. Acting is mainly of the jump scare variety, with most actors simply being masked or with minimal makeup. 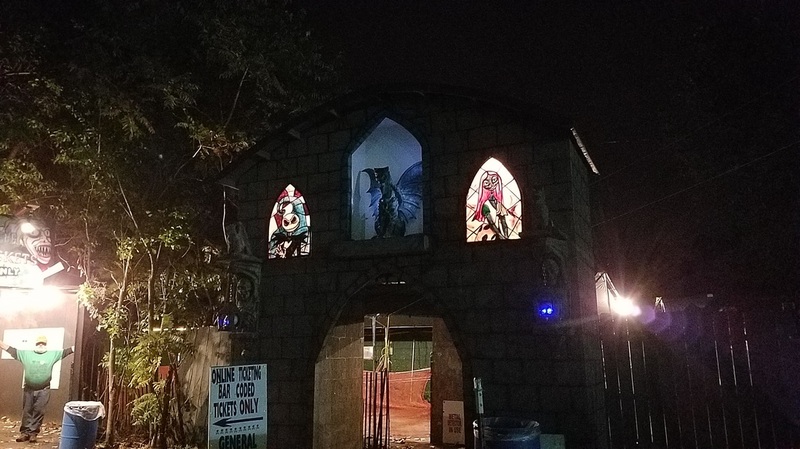 As Niles prides itself on being family friendly, you're not going to find any in your face screaming or intense scares here, but that doesn't mean that the haunt is average by any means. The variety and length of the haunts at Niles along with the value price make it a worthwhile trip for haunt fans of all ages. New for 2017 is a new haunt experience called Hooded, which, as the name implies, places hoods over peoples' faces as they go through it. In a departure from Niles' family friendly atmosphere, Hooded is a more intense sensory experience, and is strictly for adults. It's dark, and you will be touched and your senses assaulted by a variety of means. It's also a bit risque as well. Visitors must sign a waiver before entering and go through one at a time. Overall, Niles is a great night out. We'd recommend getting there early, even before they open, as people start lining up for tickets ahead of time. We'd also recommend the fast pass for an additional $10. It's well worth it as sometimes you might not be able to squeeze in all of Niles' attractions without it. With a family or without, Niles is worth a look, and definitely a value haunt for the money. For old school fun in a safe atmosphere, it can't be beaten.